Panama is increasingly finding itself on the shortlist when it comes to choosing regional headquarters for multinational corporations. As we discussed in a recent article, Nestlé decided to open a new office to handle regional logistics, purchasing, and packaging in Panama City not long ago. And not only did that move bring jobs to Panama, but it also helped establish Panama as a regional hub for the company. Now, another global leader in consumer goods and confectionary is following in Nestle’s footsteps: Mars Wrigley. That makes it one of over 100 companies to open shop in Panama over the past decade. And Panama’s favorable business laws and favorable policy changes have continued to sweeten the deal. So besides the beaches and logistical capabilities that Panama has to offer, what are the real reasons that put Panama on top for Mars Wrigley and other expanding companies? First, let’s better understand the kind of companies that we’re talking about. Mars Wrigley is one of the world’s most successful confectionary companies, but it wasn’t always that way. The founder of the company, Frank Mars, was born in 1883 in Minnesota. He contracted polio as a young boy and as a result, could not attend school. His mother took it upon herself to homeschool him. Aside from teaching him academic lessons at the kitchen table, she also taught him to hand-dip chocolate. Fast forward 135 years and today Mars Wrigley enjoys around $35 billion in revenue per year. That makes it the 6th largest privately held company in the United States, employing over 80,000 people across more than 80 countries. In a recent move to increase business in Central America, Mars Wrigley set their sights on Panama City. A company of this size and with such global recognition could have chose to base their new headquarters anywhere. But unlike many other countries in the region, Panama’s Law of Multinational Company Headquarters makes doing business here an easy sell for multinational corporations. Known as Law 41 or the SEM law, this special legislation applies specifically to company headquarters located in Panama. It’s special because it extends benefits to such companies known as SEM corporations. The name SEM derives from the Spanish acronym “Sedes de Empresas Multinacionales” which literally translates to “Headquarters of Multinational Companies”. In the context of the law, SEMs must have at least US $200 million in assets or operations in at least 40 countries. An additional 2018 bill proposed that SEM companies must generate at least US $500,000 in annual operating expenses in Panama. SEM corporations can either operate as a Panamanian company which is fully owned by a “parent” multinational company, or as an international company registered in Panama. Either way, the benefits provided under Law 41 are a huge incentive for businesses looking to set up an office in Panama and are an important factor that helped Mars Wrigley executives make their decision. These benefits can be divided into a handful of categories which we’ll explain below. 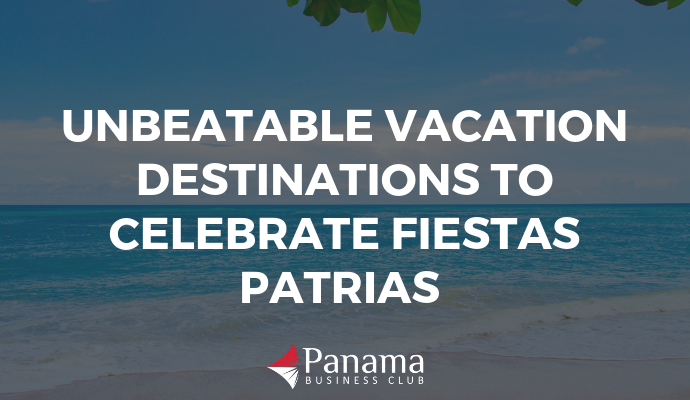 Panama has made a name for itself for its tax incentives amongst individuals and corporations alike. While not always understood, the development of Law 41 is largely responsible for these appealing corporate taxation policies. For example, SEM companies are entirely exempt from income taxes for services performed outside of Panama. This means that corporations like Nestlé and Mars Wrigley that conduct business on a global scale are only responsible for paying taxes on the portion of their income that is generated within Panama. For both companies, their Panamanian income is a tiny fraction of their annual earnings. While income taxes are the most substantial benefit of the law, companies are also exempt from a number of other taxes. SEM corporations operating in Panama do not have to pay any sales and services taxes, dividend taxes, or surtaxes. Altogether, these exemptions can mean huge savings for multinational corporations that are making billions of dollars per quarter. No discussion of Law 41 benefits would be complete without talking about the migration incentives. Law 41 makes the immigration process for foreigners relatively painless from a legal standpoint. Employees who are relocating with an SEM corporation are eligible to receive a Permanent Personal Visa. This visa lasts for 5 years, has unlimited renewals, can automatically extend to dependents and exempts holders from needing a Work Permit. If you’ve ever worked in a country with a rigid and complicated visa process that requires annual renewals, you know the headache. Anyone who’s worked abroad before can appreciate how much this simplicity in visa processing is worth. Large corporations like Mars Wrigley are likely to relocate a number of their employees to Panama and therefore can save time, money, and energy thanks to this simplified visa process. In addition to enticing tax breaks for corporations, there are also incentives for employees of SEM companies. For one, SEM employees are exempt from income taxes in Panama. As long as a foreign employee holds an SEM Permanent Personal Visa, he or she does not need to pay income taxes on any earnings from a foreign source. Beyond just income taxes, foreign employees of multinational companies that move to Panama are also exempt from contributing to Panamanian Social Security. Additionally, employees moving to Panama who hold an SEM Permanent Personal Visa do not pay taxes on imported household goods. In other words, if an employee is relocating and wants to import household products from his or her home country, it’s easy to do without paying the standard taxes that would apply. For its first decade in effect, Law 41 attracted over 100 companies to set up headquarters in Panama. A SEM license is indefinite (barring any infractions). 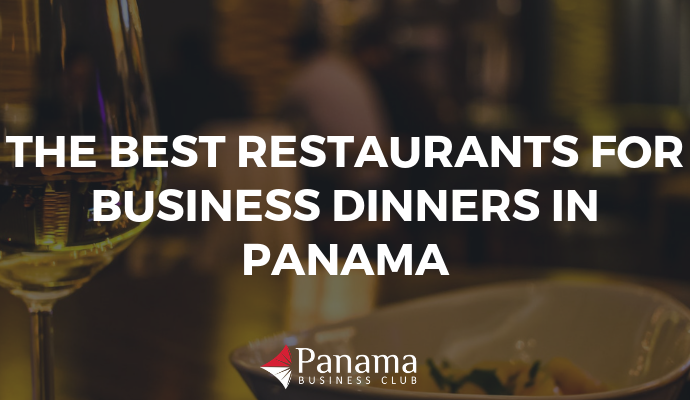 This means the number of SEM registered companies in Panama will only continue to grow each year. 10 years after the inception of Law 41, Panama’s government has passed a handful of resolutions to update the law. Panamanian officials are continuing to look for new ways to improve the law to make Panama even more interesting to multinationals that fit Law 41’s parameters. Such changes have been made in an attempt to maintain Panama’s position as a desirable destination for multinational corporate headquarters while also ensuring that the presence of these corporations benefits Panama and the local economy. Mars Wrigley won’t be the last company to choose Panama as the location for their next expansion. 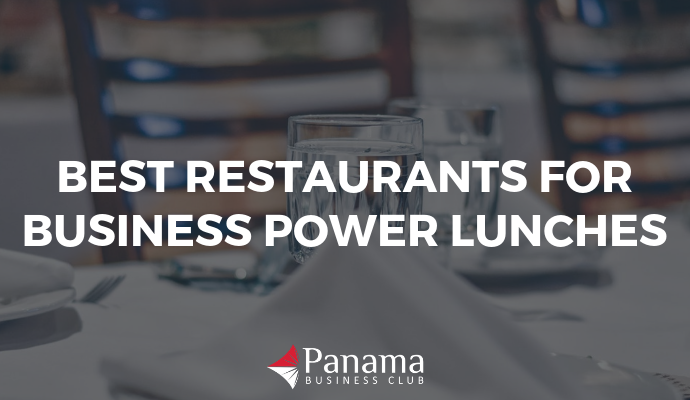 Over the years, Panama has established itself as a magnet for multinational companies and the pull is only getting stronger.